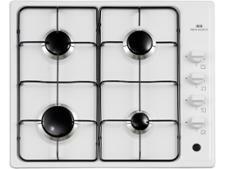 Zanussi ZGH66424XX hob review - Which? 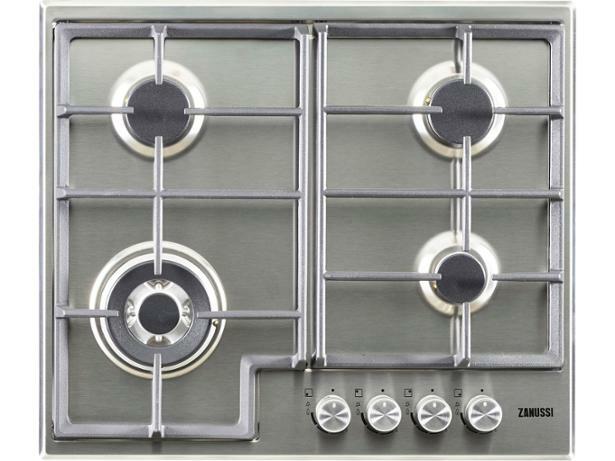 Zanussi claims that the controls on the ZGH66424XX gas hob are very responsive, so adjusting the flame to give a gentle simmer should be no problem. 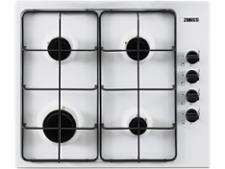 And if it's speed of heating you're after, there's also a high-powered wok burner. 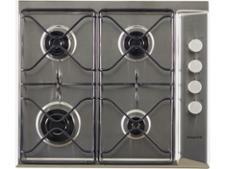 Find out how this hob got on in all of our rigorous tests by reading the full review.